Suzuki has launched the made-in-India Baleno premium hatchback in Indonesia at ongoing GIIAS 2017, priced from RP 195,000,000 (Rs. 30,42,834). Unlike the India-spec model, the Indonesian model gets power from a 1.4-litre K14B petrol engine. Transmission options include a 5-speed manual gearbox and a 4-speed automatic unit as well. The naturally aspirated DOHC VVT petrol engine is capable of churning out 93 PS of peak power and 130 Nm of peak torque. 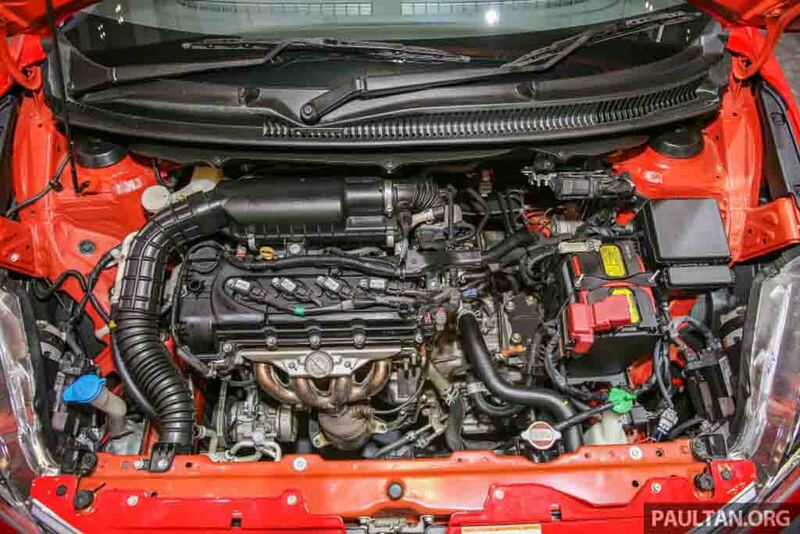 This same petrol engine does duty under the hood of the Suzuki Ciaz sedan and Suzuki Ertiga MPV in Indonesian market. The Japanese automaker is expecting to grab a greater market share with this car in the South East Asian country. Baleno has been one of the bestselling models in India since it entered the market. 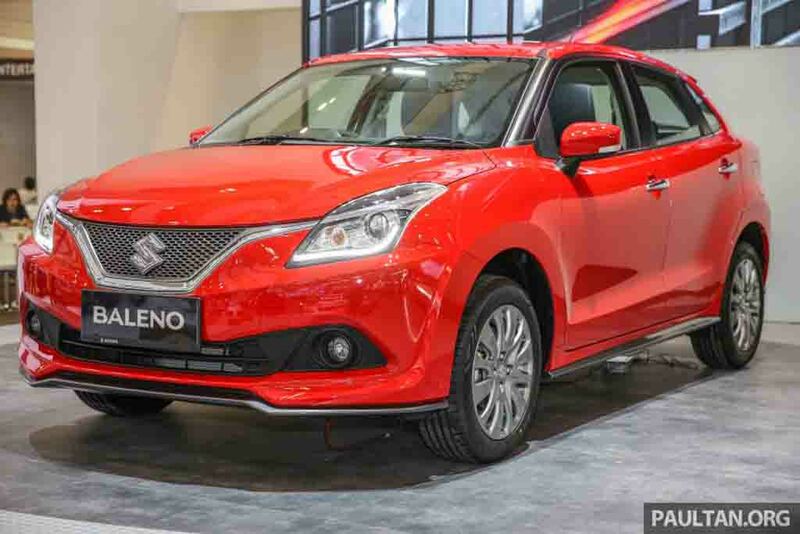 Baleno is the first car exported to Japan from India. Apart from selling this premium hatchback in domestic market, Maruti Suzuki ships the Baleno to several overseas markets. 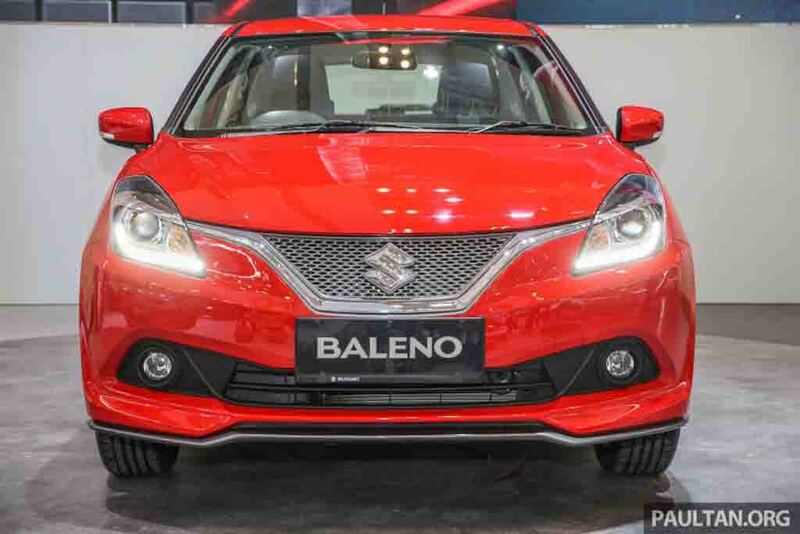 The Indonesia-spec model shares same design and features compared to the India-spec Baleno. Only difference is the larger petrol engine and the automatic gearbox that does duty in Indonesian model. In the Indian market, Baleno premium hatchback is available with both petrol and diesel engine options. Petrol model draws energy from a 1.2-litre unit, while the diesel model gets a tried and tested Fiat-sourced 1.3-litre DDiS engine. 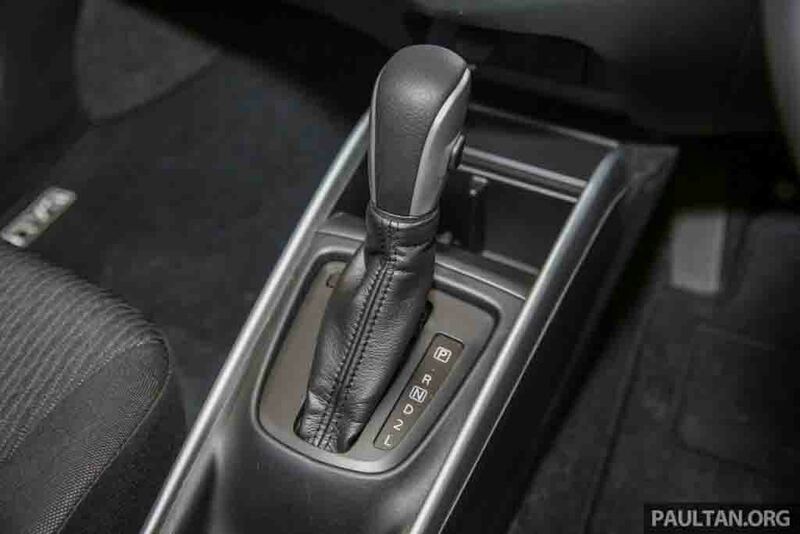 Transmission options include a manual gearbox and there is a CVT on offer as well. Seeing the popularity of this car, Maruti Suzuki introduced a performance oriented variant of the Baleno in India later that is christened as Baleno RS. This model draws power from a 1.0-litre Boosterjet turbocharged petrol engine. 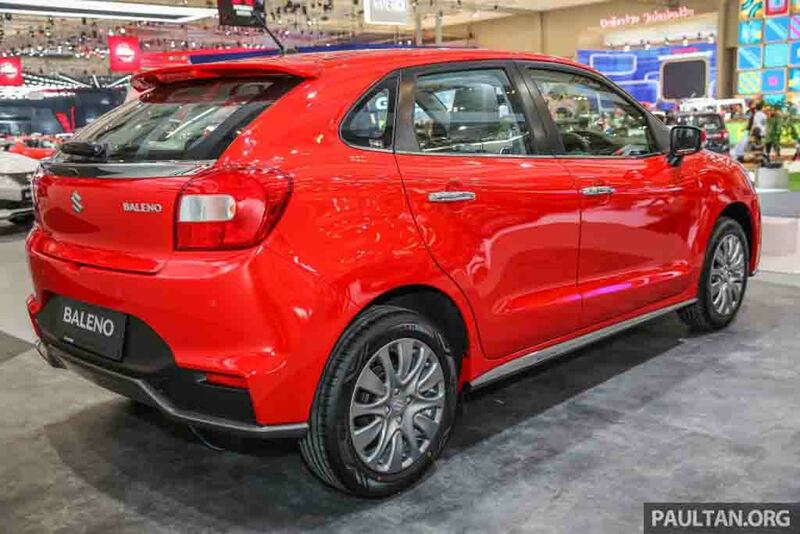 The India-spec Baleno is priced between Rs. 5.26 lakh and Rs. 8.43 lakh (ex-showroom, New Delhi) and it competes with tough rivals like Hyundai Elite i20, Volkswagen Polo, Honda Jazz etc.